Chevron Techron is the complete fuel system cleaner. 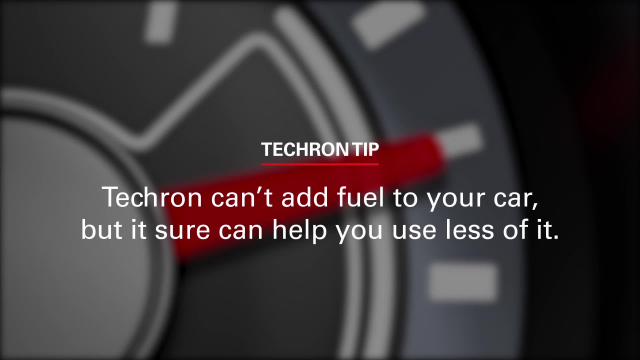 Techron can't add fuel to your car, but it sure can help you use less of it. 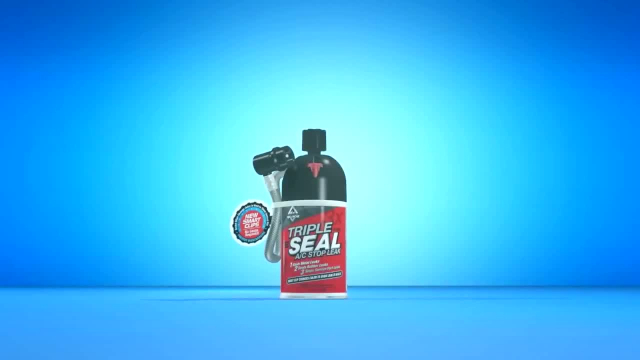 Techron, your engine never had it so clean. 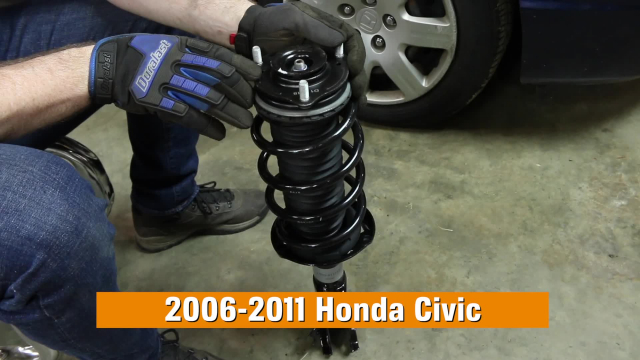 Suspension problem in your Civic? AutoZone shows you how to replace Shocks & Struts easily with Duralast. It’s a job you can you at home with hand tools. Installation instructions for Honda Civic. Model years 2006 - 2011. 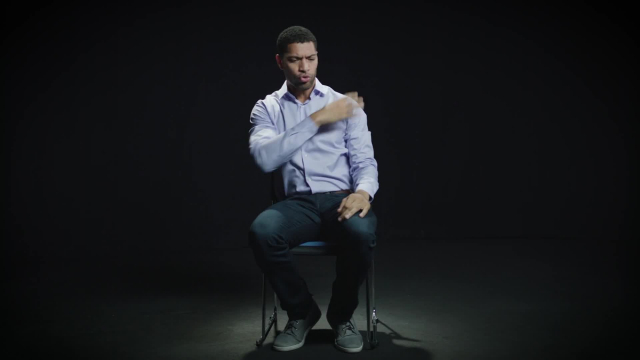 Get the correct fill using both pressure and temperature. 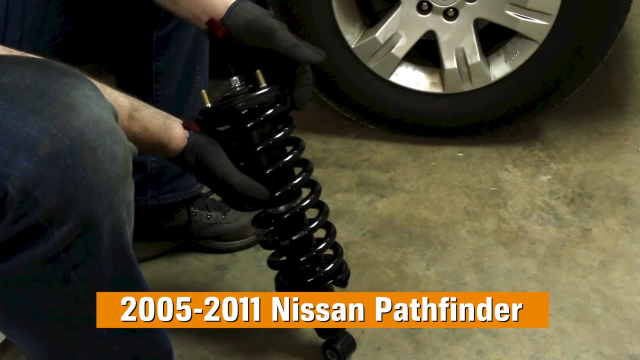 Suspension problem in your Pathfinder? 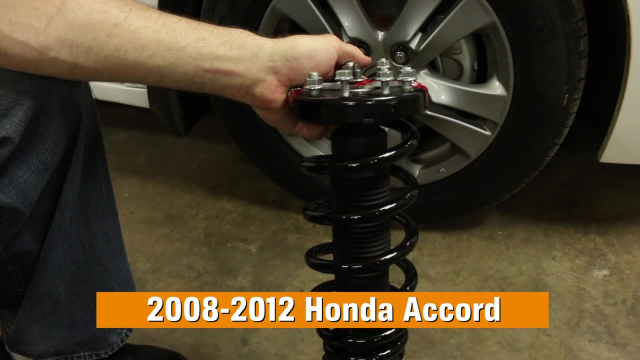 AutoZone shows you how to replace Shocks & Struts easily with Duralast. It’s a job you can you at home with hand tools. Installation instructions for Nissan Pathfinder. Model years 2005 - 2011. Suspension problem in your Lexus RX 350? 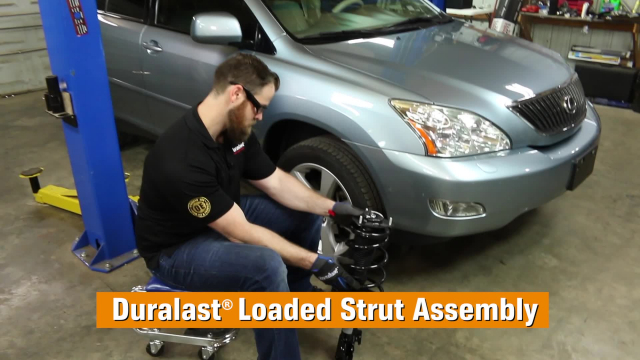 AutoZone shows you how to replace front and rear Struts easily with Duralast. It’s a job you can you at home with hand tools. Installation instructions for Lexus RX 350. Model years 2008 - 2012. Come into AutoZone. Need a check engine light diagnosed? Need a Tool to get the job done? Looking for a shop to fix your vehicle? We can help. 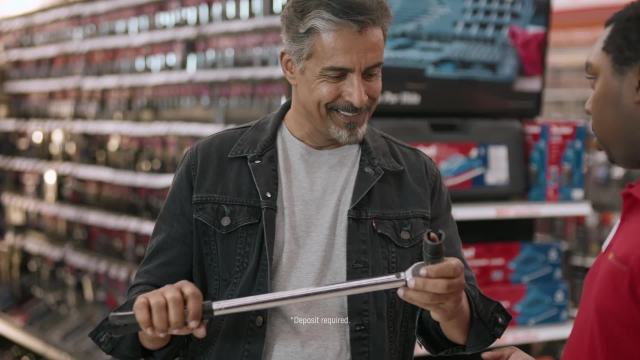 Getting the job done just got easier with AutoZone. Suspension problem in your Honda? 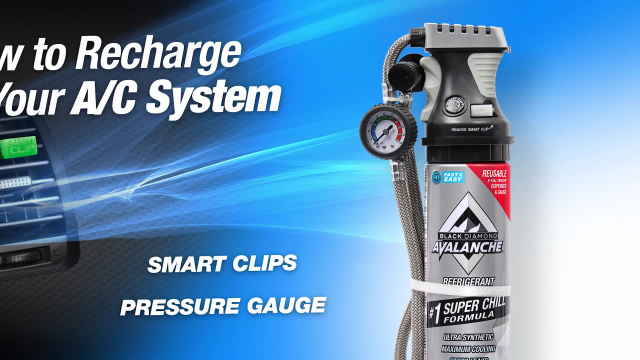 AutoZone shows you how to replace shocks and Sturts easily with Duralast. It’s a job you can you at home with hand tools. Installation instructions for Honda Accord. Model years 2008 - 2012. The Triple Solution to the three most common A/C leaks: metal leaks, rubber leaks, and service port leaks.